If you are a graduate between 21 and 30 years of age and wish to pursue an exciting job in a prestigious bank which gives you ample scope for showing your talent and achieving career growth, the SBI recruitment process is something you should know about. India’s largest bank, State Bank of India has invited applications for recruitment of Probationary Officers (POs). The bank is soon set to occupy a place among the top 50 banks in the world with the forthcoming merger of five other banks with it. There are over 2,300 vacancies. The application window is already open and will close on March 6, 2017. The registration for SBI recruitment has to be done online through the bank’s website www.sbi.co.in/careers or www.statebankofindia.com/careers. The application fee of Rs 600 (Rs 100 for scheduled caste/ scheduled tribe/ persons with disabilities) is to be paid through online mode by using debit card/ credit card/ internet banking. The examination for SBI recruitment will be held in two phases, preliminary and main, both of which will be held online. Candidates who qualify in preliminary exam will have to appear for the main exam. Candidates qualifying in the main exam will be called for group exercises and interview. The preliminary exam will be held on four dates, April 29 and 30 and May 6 and 7, 2017. It will be a one-hour exam in which you will have to answer 100 questions pertaining to English Language (30 questions), Quantitative Aptitude (35 questions) and Reasoning Ability (35 questions). The test will have 100 marks. Results will be announced on May 17. Those who qualify will have to appear for the main exam on June 4. It will consist of a 3-hour objective test and a 30-minute descriptive test. In the objective test, you will have to answer 155 questions pertaining to English Language (35 questions), Data Analysis and Interpretation (35 questions), General Economy and Banking Awareness (40 questions) and Reasoning and Computer Aptitude (45 questions). The test will have 200 marks. While reasoning and Computer Aptitude and Data Analysis and Interpretation will have 60 marks each, the other two sections will have 40 marks each. The descriptive test will be of 50 marks and will test your English language skill through essay and letter writing. Results of the main exam will be declared on June 19. On July 10, the candidates who are successful in the main exam will be called for group exercises and interview. These would have 50 marks, 20 for group exercises and 30 for interview. For calculating the merit position, the marks obtained in preliminary exam will not be taken into account. The marks obtained (out of total 250 marks) in the main exam will be converted to out of 75. The marks obtained in group exercises and interview (out of total 50 marks) will be converted to out of 25. The total of these two marks out of 100 will be taken to determine the final ranking of candidates. Final result will be declared on August 5, 2017. The post of the PO is among the most popular jobs for candidates aspiring to work in banks. It gives you an entry at the officers’ level. SBI being the largest Indian bank occupies the prime position among all commercial banks. In terms of assets, the bank is larger than the assets of the next three largest domestic banks combined. With a pan-India presence, you will have an opportunity to work in various parts of the country. 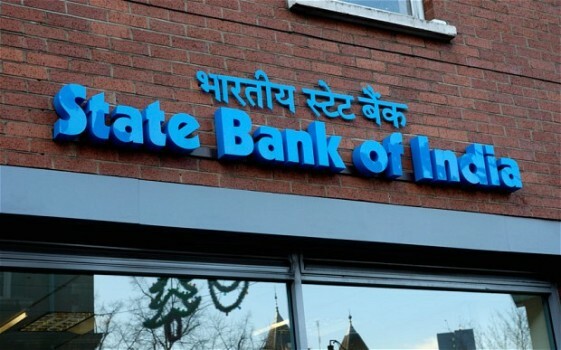 As SBI has the highest number of international branches and presence among all domestic banks, you will also have a chance of getting a foreign assignment. As a PO, you would start at a basic pay of Rs.27,620 (with 4 advance increments) in the scale of Rs 23,700 – 42,020. Allowances will include Dearness Allowance, House Rent Allowance, City Compensatory Allowance, Medical and certain other allowances and perquisites. Your total annual compensation could vary between Rs 7.55 lakh and Rs 12.93 lakh, depending on place of posting and other factors. Initially, you will be on probation for two years during which you will be given intensive training. Towards the end of the probation, you will be subjected to a screening process. If you achieve the predetermined standards, you can even be given a placement in the next higher grade, i.e., Scale II; otherwise, you will be placed in Scale I. The bank has an attractive promotion policy, which provides opportunity to the meritorious officers to reach the top management levels in a reasonable time. You can even aim for the highest post in the bank. The present chairperson, Smt Arundhati Bhattacharya had joined SBI in 1977 as PO at the age of 22 years. The previous chairman, Pratip Chaudhury had also joined the bank in 1974 as PO. Needless to say, there is tough competition for landing this job. In 2014 and 2015, about 20 lakh candidates had appeared for the SBI preliminary exam while in 2016, about 17 lakh candidates had appeared. In 2014, the bank had called about 1.2 lakh candidates for the main exam. Finally, about 1,800 were selected. In 2015, only 40,000 candidates were called for the main exam for selecting about 2,400 candidates. In 2016 too, about 44,000 candidates had been called for the main exam for selecting about 2,200 candidates. 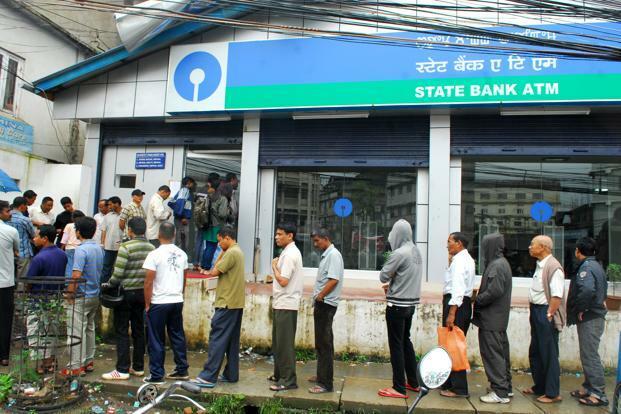 Clearing the preliminary exam is obviously the first hurdle for an eventual SBI recruitment. In this test, each of the 100 questions carries one mark. However, there is a penalty for wrong answers in the form of negative marking. Each wrong answer would get a negative mark of one-fourth but a question left blank would not attract any penalty. The answering strategy has to take this into account. There are various online as well as regular courses which offer preparation for this exam. You can choose the one you are comfortable with. However, concerted effort has to be put in by yourself, keeping the time factor in mind as you will get only 36 seconds to answer one question. The ability to read and understand the question quickly is vital in the test. Give yourself sufficient time for preparation and take repeated mock tests to fine tune your reflexes. In-depth study of all areas included for the main exam is also required. As the time between declaration of results of the preliminary exam and the main exam is only 17 days, you have to start preparing for the main exam too from now onwards, assuming that you will make it to the mains. Negative marking on the same pattern as in preliminary exam is also applicable to the main exam. Separate focused preparation for letter writing and essay writing is also required for the main exam. With a success rate of less than one in a thousand, the SBI PO exam is sure a tough one to crack. But with hard work and lots of practice, it sure can be done.